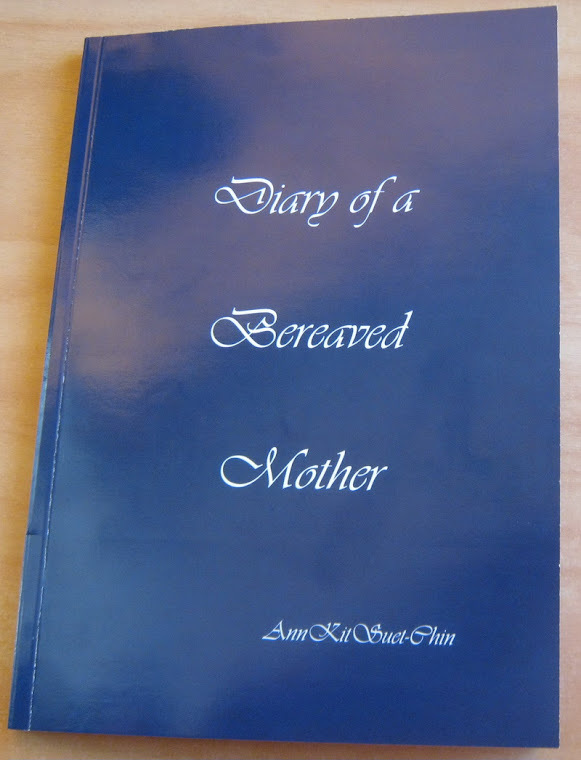 Diary of a bereaved mother, 丧儿记,: 丧失儿子的母亲的一本传记: Womb transplant. About one in 5,000 women – or 50,000 of childbearing age in the UK – were born without a womb, I first met a woman with half a womb when Andrew was in NICU. She was a young Malaysian woman. She told me she kept having miscarriages in Malaysia. Then she came to New Zealand, in her early pregnancy, the Auckland found she had only half a womb. I couldn't comprehend this, but this was how it was. She stayed in antenatal complete rest in bed, so the fetus would not move and slip out of the non uterus part. When the fetus was big enough to sustain life outside the womb, they took the baby out and the baby stayed a long time. He was still in NICU after Andrew had died. It is amazing this news should be out just 2 days after Andrew was born 26 years ago. I wonder how that woman is, I wonder how that baby is. Did he survive? The UK’s first womb transplant is set to take place next year as part of a clinical trial in which 10 women will get the chance to carry their own babies. Following the birth of a baby boy last year after a successful procedure in Sweden, the Health Research Authority has granted ethical approval for 10 transplants. The first British baby born from a transplanted womb could arrive as soon as late 2017 or 2018. More than 100 women have been identified as potential recipients of transplants for a team of surgeons to be led by Dr Richard Smith. About one in 5,000 women – or 50,000 of childbearing age in the UK – were born without a womb, while some cancer sufferers have had theirs removed.